The price of each vacancy is show here. Prices are rising! Get yours now to get the lowest possible price! Unfortunately, I can only offer 12 month leases on most units. No month to month tenancies (in most cases). Once your lease term has completed, you may hold over on a month to month tenancy. If you'd rather not use a surety bond, you can replace the $1000 value of the bond by adding $1000 to your deposit for a total refundable deposit of $1500. For more information about surety bonds, please read the article I've written that explains what they are and how they work. RUBS is now an expense that will be added to the rent you owe every month. For more information, read the article I have written that explains how it works. 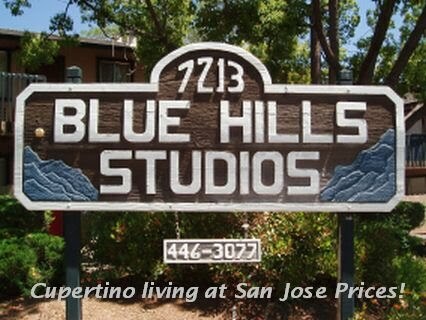 Garages are $225 (month to month) and $200 per month for a 12 month lease that accompanies a 12 month lease for a studio. You do not have to rent a garage if you don't need one. this is an option for those who need a garage. Remember, we are in an expansion phase of the housing/rental market. Supply is drying up, rents for vacant units are going up. It's about to become harder and more expensive to find an apartment to rent. If you're expecting to be in the market for an apartment soon, don't delay. Get your rental secured and get yourself a 12 month lease while you still can.